PayPal is an American company operating a worldwide online payments system. PayPal is one of the world’s largest internet payment companies. 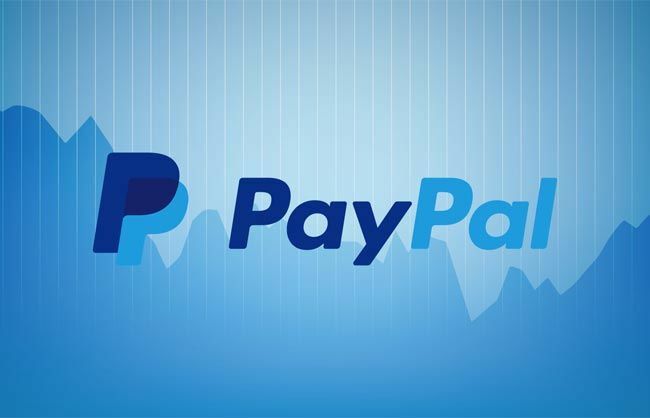 PayPal is very popular around the world and it is a secured and trustworthy web based deposit and withdrawal method. It makes depositing and withdrawing money from your trading account very quick and easy. With PayPal, deposits and withdrawals to/from Forex accounts is a quick, efficient and low cost process. PayPal withdrawals are generally not instant, however they are pretty fast – some brokers process them within 24 hours so you get your profits into your PayPal account on the next day. Here is a list of brokers who accept PayPal as a way of payment. When you want to participate in the Forex market and platform, any brokerage firm that you hire would require you to open an account for the transaction. The idea is to provide an easy way and also direct access to the funds so the process of selling or buying can run fast, efficiently, and successfully. However, there is a new way of making deposit or withdrawal with PayPal. Known as the PayPal Forex broker, this way is considered more efficient and also easier. According to many people in the Forex industry, making deposits and withdrawal with PayPal account for the Forex transaction is efficient, inexpensive, and also fast. However, you should also remember that general Forex brokers won’t charge you any processing fee. With the PayPal account, however, you are subject to 3% of fee whenever you transfer or receive funds. Using the PayPal account is fast. When compared to other funding options such as credit cards and bank wires, Paypal method is super fast. For a lot of Forex broker, it is very convenient when making deposits. It is safe and secured. Whenever you need to transfer money, you can do it without having to provide any credit cards details. It is reliable. When compared to other payment systems, it is safe. You don’t have to worry or guess whether your money has been accepted by your broker. Simply check your Forex balance. In case the money doesn’t get into that Forex account, PayPal will refund your money. It is fast when processing a withdrawal. Just as making a deposit is super fast and fun, the same thing also applies when you have to make a withdrawal.